© Katherine Minott. All rights reserved. 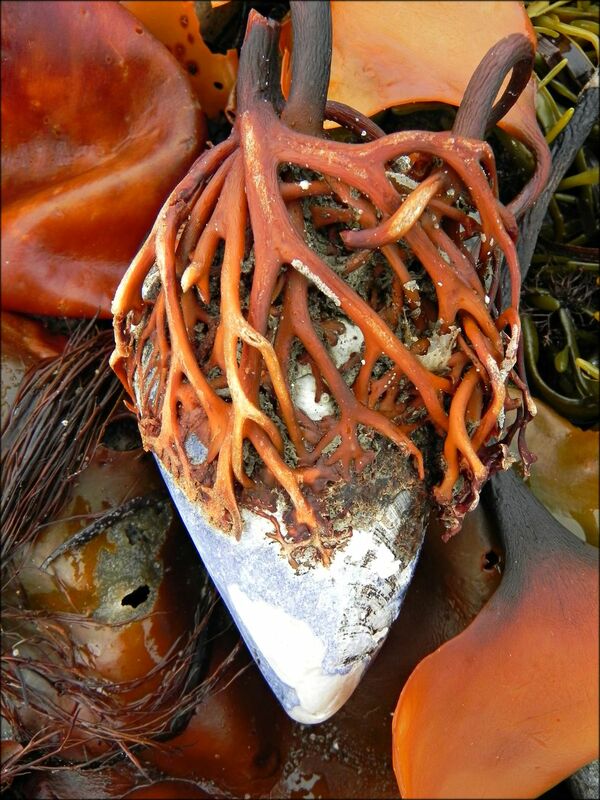 This clam shell and seaweed still life was assembled by nature at low-tide on the shore near Port Clyde. Date Uploaded: Oct. 6, 2018, 2:06 p.m.